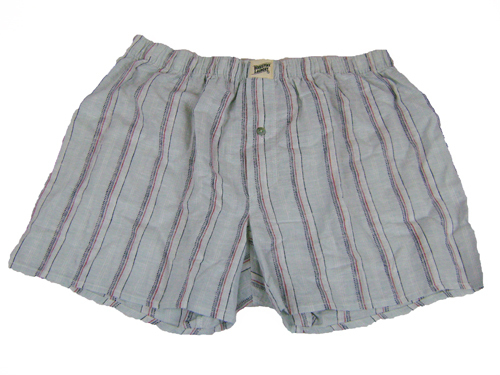 These premium quality boxer shorts are a designed and handcrafted locally in a limited edition collaboration with Woodstock Laundry. 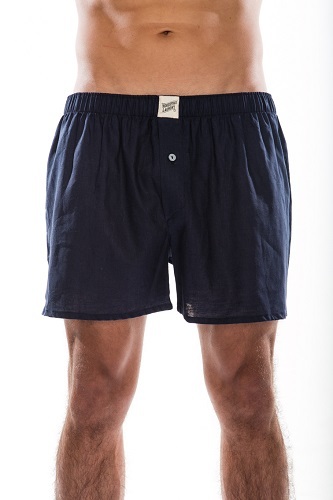 Crafted from our 55% hemp, 45% Organic cotton fabric, these breathable and light weight woven shorts are ideal for sleep or underwear. 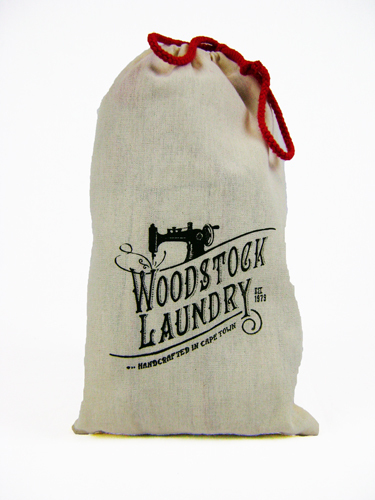 Woodstock laundry have packed each pair in a beautifully designed drawstring bag, making it an ideal gift for a lucky eco-conscious man. Comfort is a word spun from the past. It is from a time when things were just made properly. Not things like the internet, segways or selfies, but important things like a comfortable pair of boxer shorts and regal pyjama wear. At Woodstock Laundry we still make things the only way that we know works: by hand and on the loom. 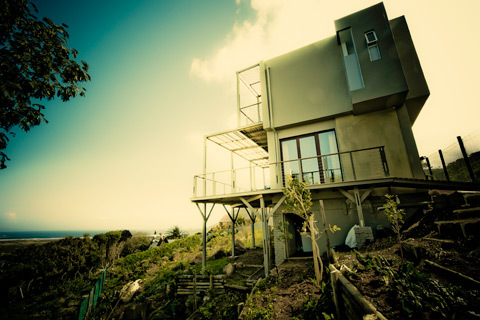 You see, everything we do is created from scratch by Capetonian hands out of the purest natural fibres and nothing else. Our roots in Woodstock –Cape Town’s traditional fabric district- can be traced back to 1979 and as a family business we still use generational skills to hand design and create our garments. 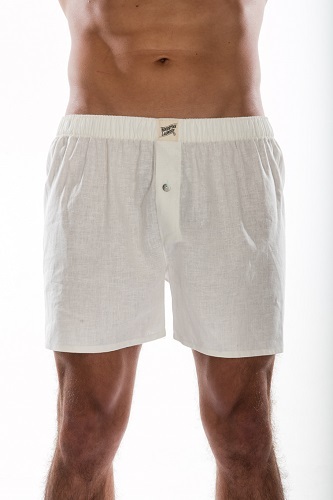 This longevity has taught us that everything should be made to last, you could literally spend a lifetime in our sleepwear, although that would be a little odd and show a slight lack of ambition, so rather just wear them when you can truly and properly switch off, zone out and relax, rest assured they’re made to last you a lifetime. 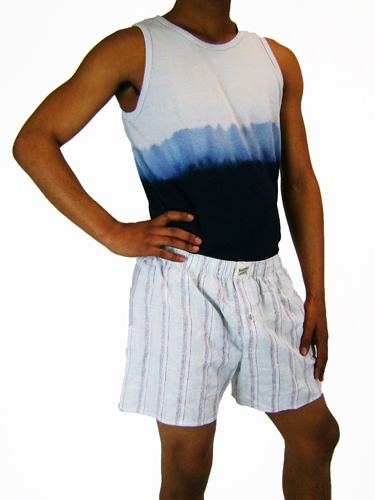 Woodstock Laundry’s sleepwear is not only for sleeping in but living in, and even as our fabrics adorn your body they will work their way into your heart becoming a comforting lifelong friend. These are clothes you hang out in, and with. We’re not fond of labels so ours are made to fray and fade or are easily removed because the feel of the clothing says more than any name tag ever will. 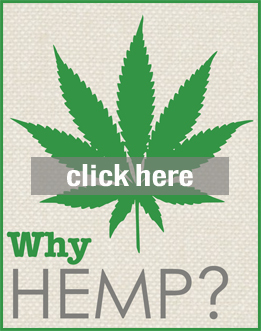 We will never compromise on comfort because when you relax properly, you want to do it in something that was made properly.